Jason Day lining up a putt at the Memorial Tournament, where he was in the hunt. 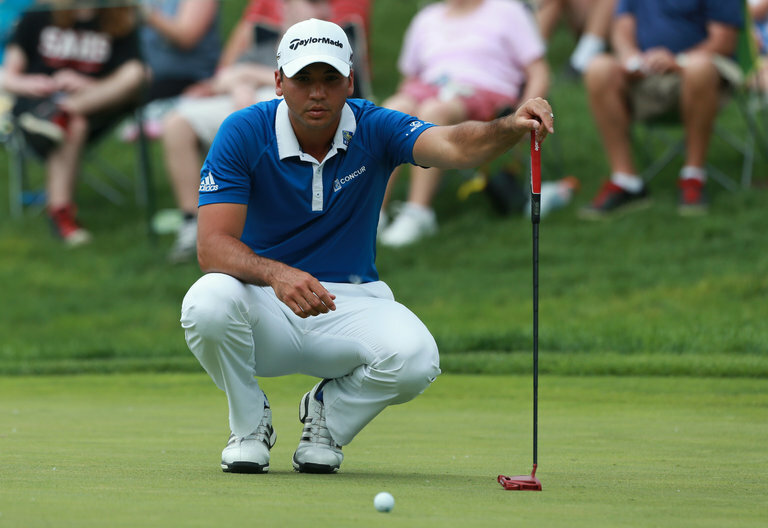 DUBLIN, Ohio — Jason Day’s long and winding road to the world No. 1 ranking began with him circumventing the short-game practice area at his boarding school in Australia. Defying the orders of his instructor, Colin Swatton, Day chose to play a par-3 course over working on his chipping and putting, leading to a loud row with Swatton that Day paved over with a public apology.